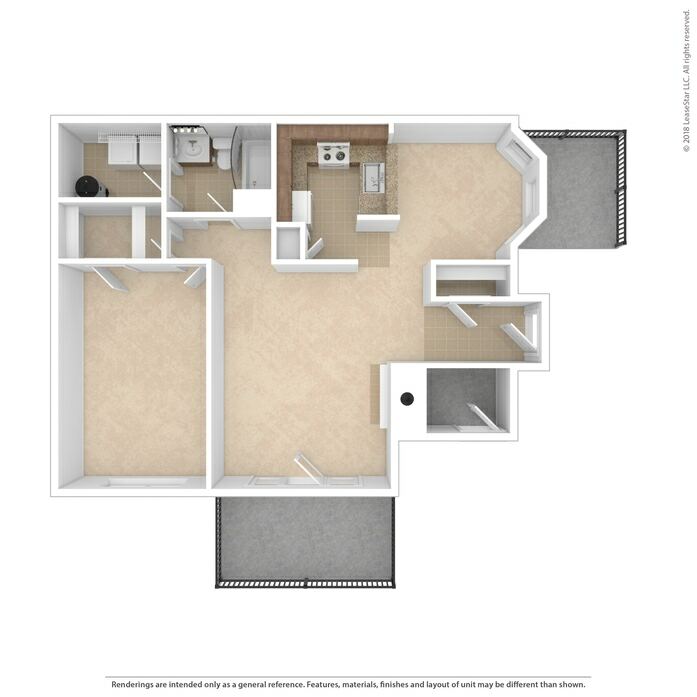 Unique floorplans for your unique lifestyle! 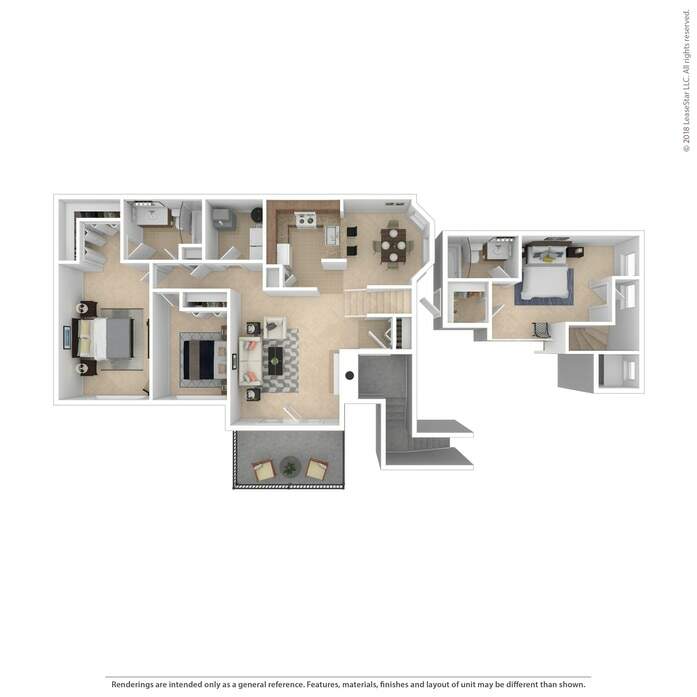 Experience architecturally exciting floorplans and limitless options for your desired living arrangements. 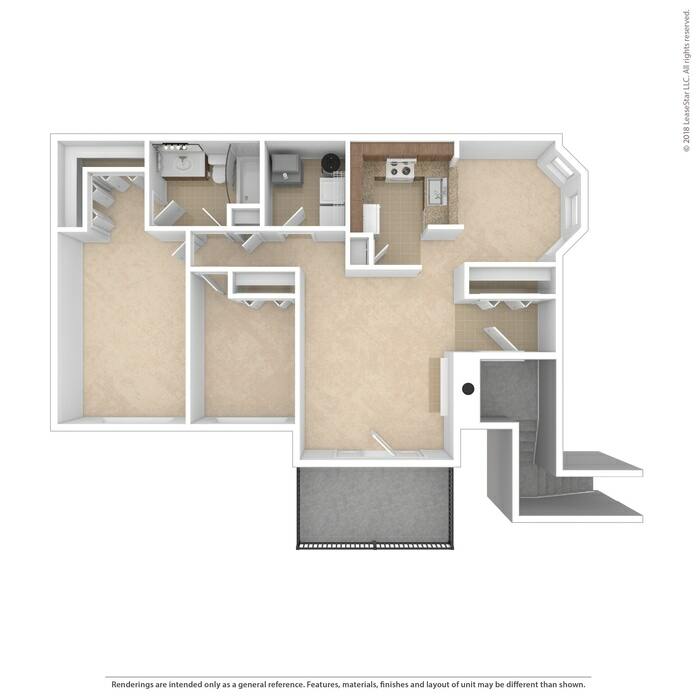 1 bedroom/1 bath ground floor only. 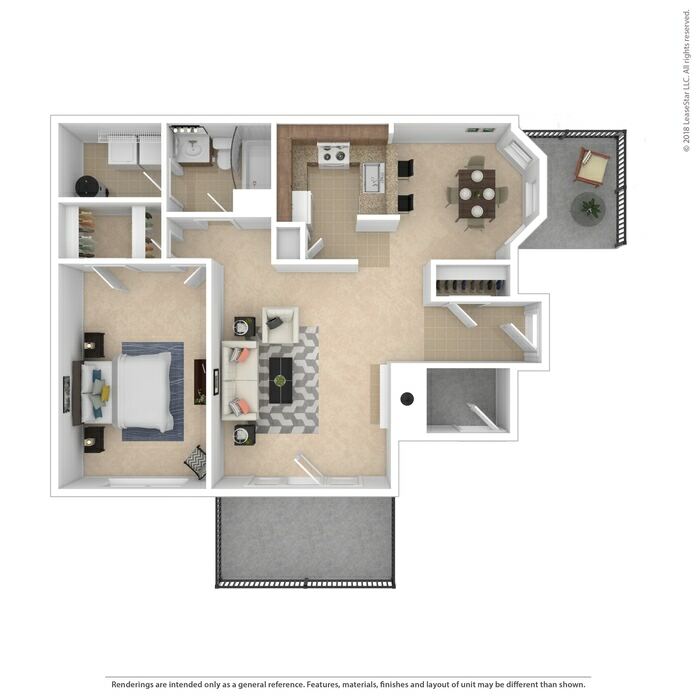 Available ground floor only, this oversized floorplan offers a private gardening patio, additional attached storage unit, woodburning fireplace, spacious master bedroom and full-size washer and dryers. 2 bedroom/1 bath Garden style. 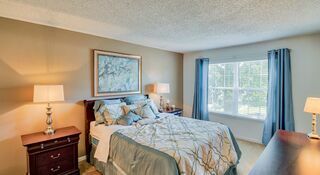 Select from ground floor locations with large gardening patios or upstairs with vaulted ceilings. 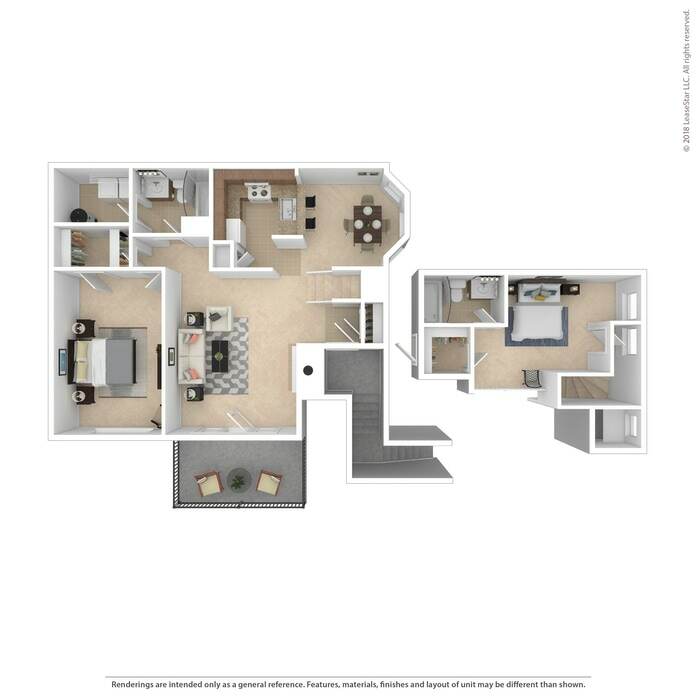 This floorplan has abundant closet space, spacious living areas, and large master bedroom. The utility room includes full-size washers and dryers. 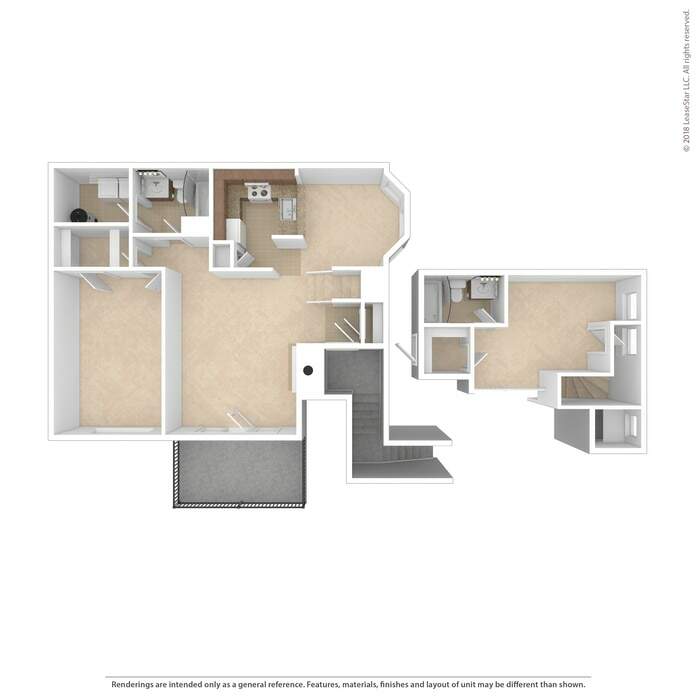 2 bedroom/2 bath Loft style, upstairs only. 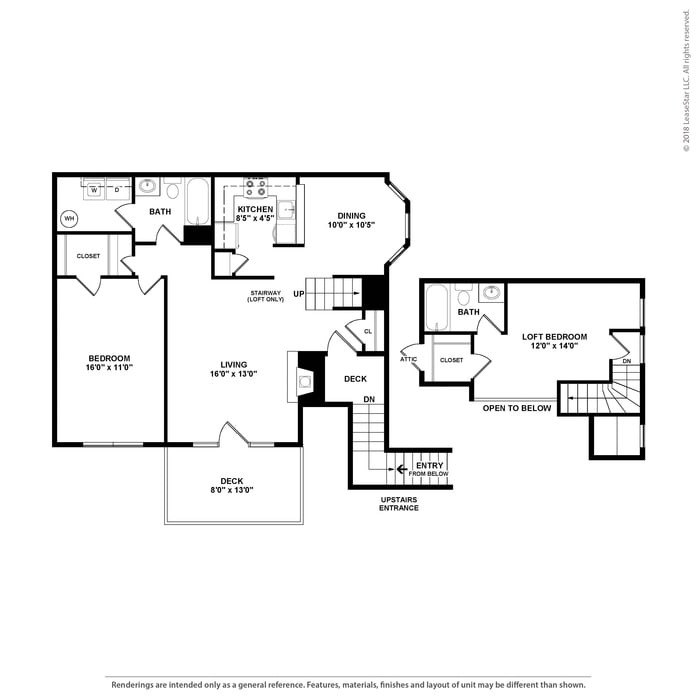 Upstairs only, this exciting open concept floorplan boasts striking vaulted ceilings and a contemporary loft bedroom. 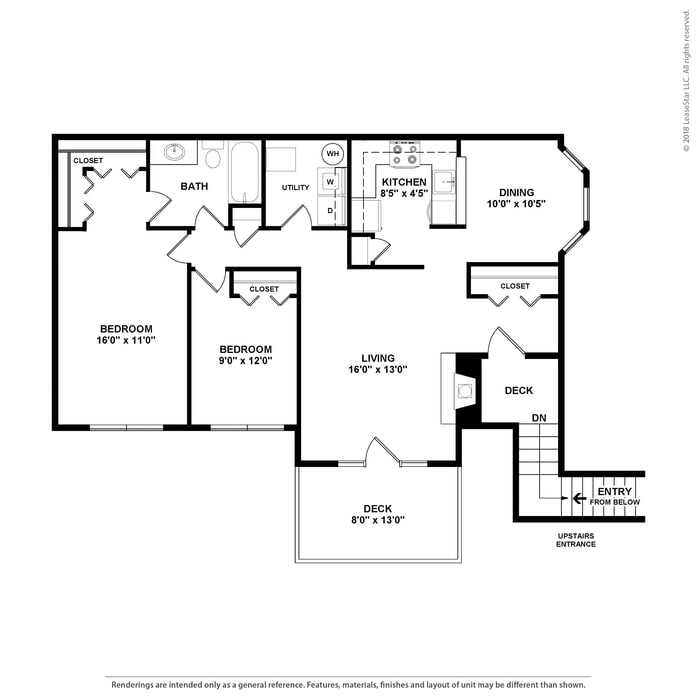 With two full baths, this distinctive layout offers versatility and convenience. Full size washer and dryer provided. 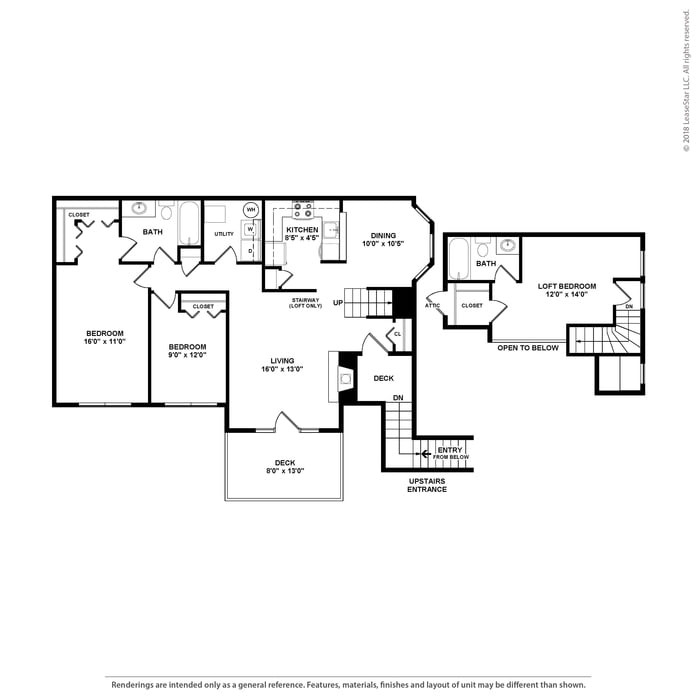 3 bedroom/2 bath Loft style, upstairs only. Upgraded kitchens and baths with satin nickel hardware. NEW energy efficient windows throughout. 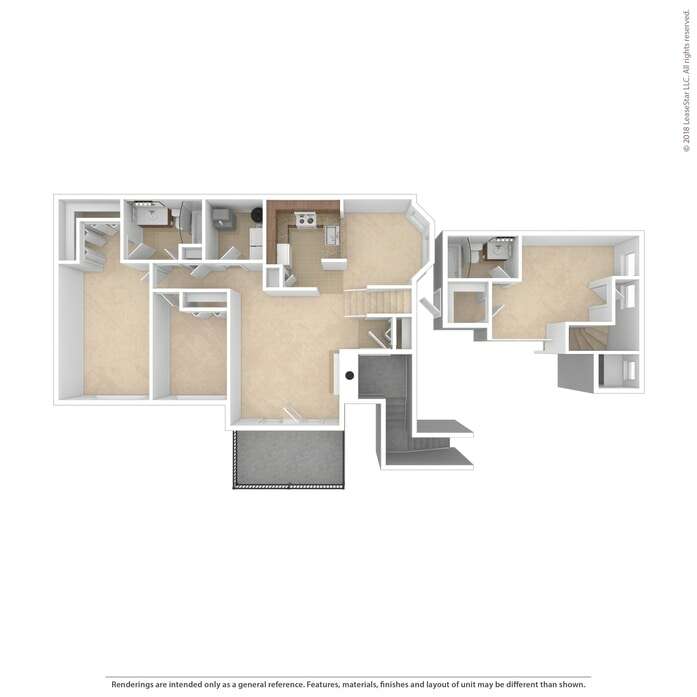 Available upstairs only, the 3 bedroom loft style apartment features the master and secondary bedroom on your living area level and the open loft bedroom and private bath on your second level. 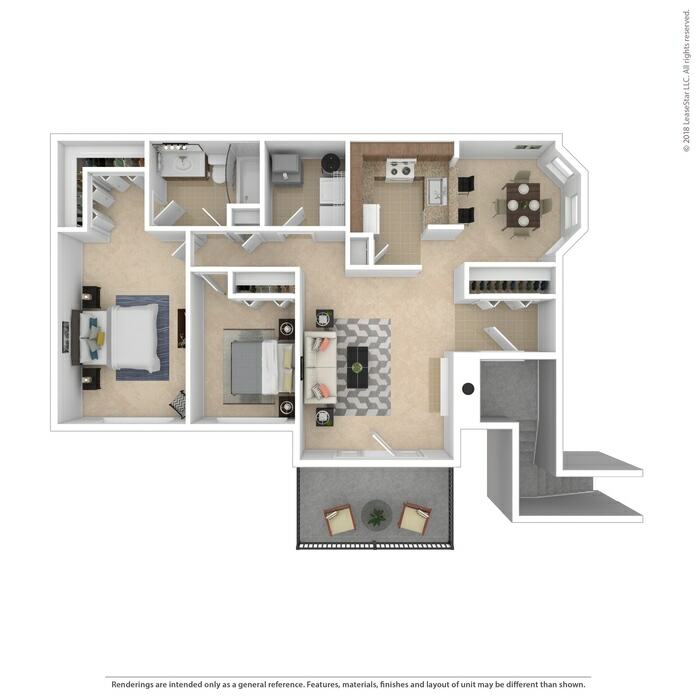 Open and bright, this layout provides endless living possibilities. Full-size washer and dryer included. Limited availability.